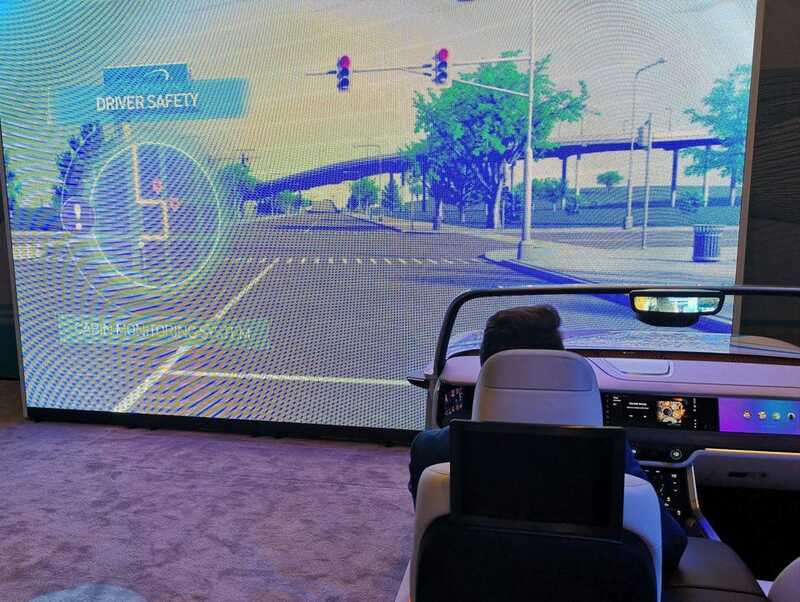 automatically applying features collision avoision and cruise control to compensate for you being emotionally distracted.CES is the biggest event in the tech calendar, seeing some of the biggest names in the industry descend on Las Vegas every January. 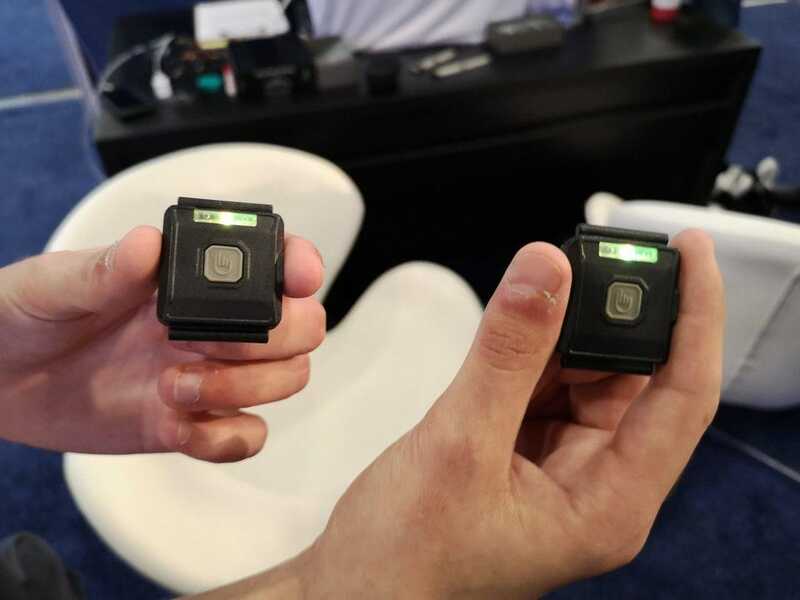 While you can expect to see some of the best-known technology companies showcasing all their latest wares at the show, you can also be sure to see heaps of upcoming brands and startups, many with innovations you’ll have never expected. But what did the health and fitness tech sphere see in terms of innovations this year? Read on to find out. 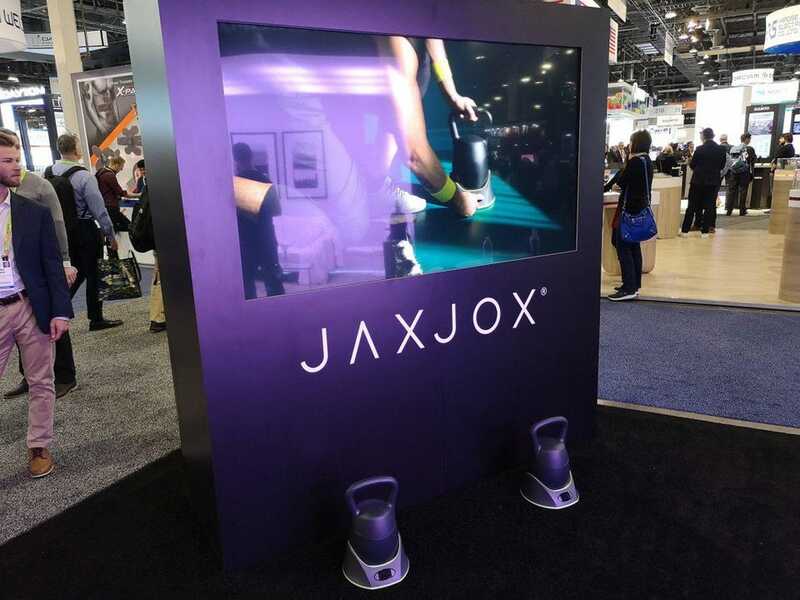 JaxJox is a smart kettlebell and is probably one of my favorite fitness gadgets to come out of CES this year. It works via a bullet stacking system which features a rotating weight-selection core that locks in and out of weighted plates. This allows the kettlebell to add or drop weight (between 6kg and 20kg) in seconds, saving you time and space. It’s also connected to an app, which keeps track of your reps, sets and workout time. Is there anything left in the gym that isn’t connected now? Interested in taking up boxing but don’t want to bother with a gym or ClassPass membership? FightCamp might be worth a looking into, then. FightCamp is a smart fitness system designed for boxing at home and includes a punching bag, gloves, hand wraps, and an exercise mat. 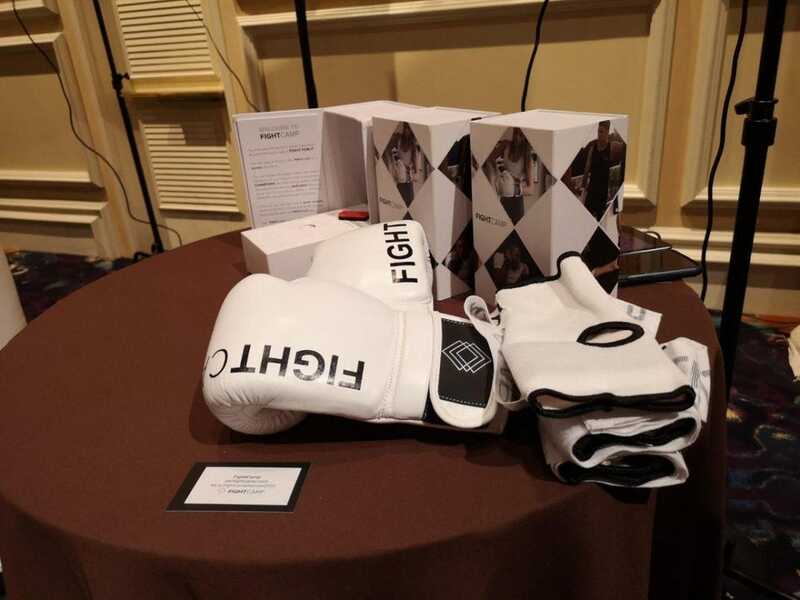 However, what makes it special is that the gloves are fitting with a connected sensor that is able to record every hit and feedback to you a score via an app. There’s also a monthly service package available that gives you access to FightCamp workouts. Your brain can turn on your stress switch in milliseconds – hundreds of times a day. 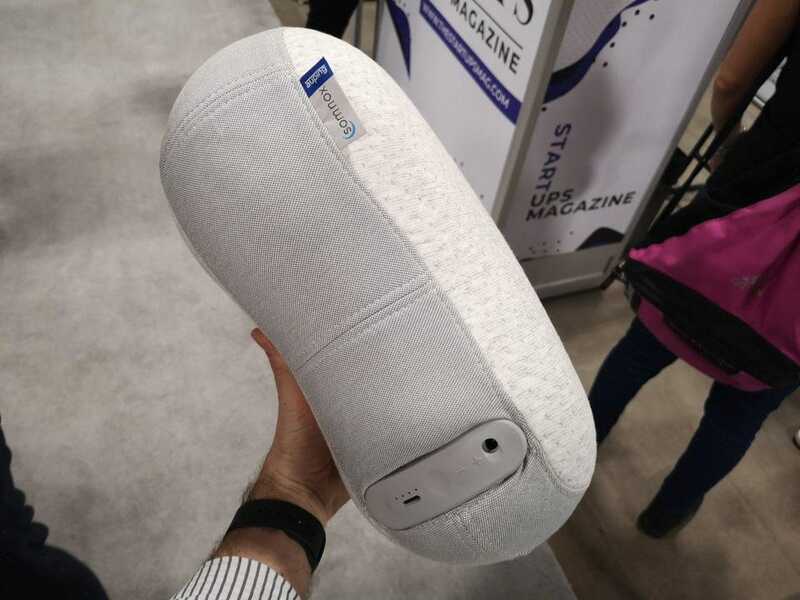 And this fresh wearable company, says it can use technology to turn down the stress switch while you go about your day to restore calm, rational thinking, better performance. This tech comes in the form of non-invasive neuroscientific wearables called TouchPoints, which are based on a tech called BLAST. By doing so, they are said to relieve stress by over 70% in just 30 seconds. 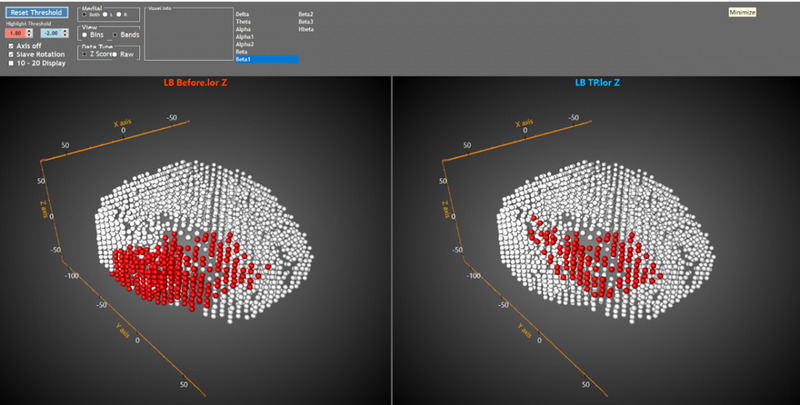 To prove its vibrating wearables actually worked, TouchPoint scanned my brain before and after using them. And as you can see from the data below, they managed to reduce the levels of stress (in red) on the right frontal lobe of my brain. 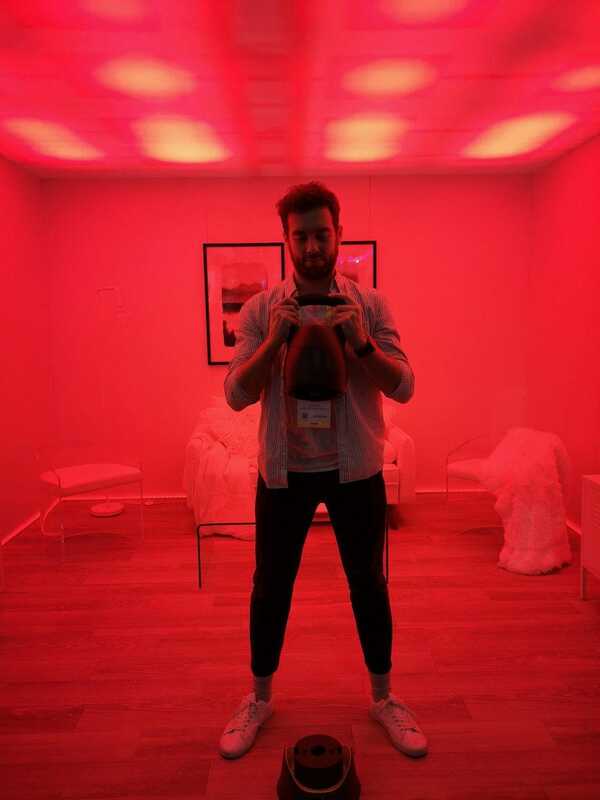 But not for long; the CES show floor is pretty brutal..
Like a wearable but one that your car wears, Harman’s “Neurosense” tech is a built-in camera system that detects a driver’s emotional state according to their facial expressions. Harman says this provides cognitive insights using “cognitive load analysis”, including understanding how hard are you thinking, to assist you and ensure you drive more carefully. It will then apply features, such as collision avoision and cruise control, to compensate for you being emotionally distracted. Kind of creepy but potentially life-saving, so it’s all good as far am I’m concerned. This hi-tech gym machine means you no longer have to keep loading and unloading the weights every time you want to increase the resistance when pumping iron. It’s basically a barbell rack that sets resistance automatically. 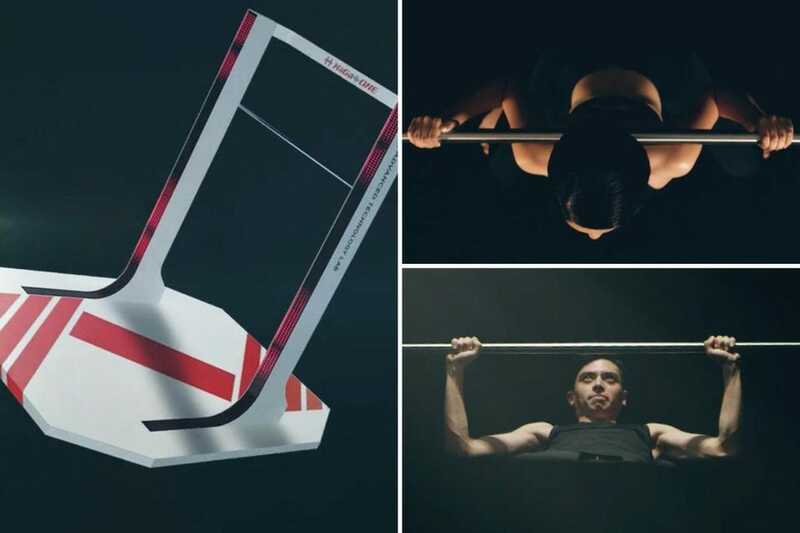 Powered by an artificial intelligence system, there are two giant side supports and a weight-lifting bar, which – together – mean you choose resistance levels based on your own strength levels.